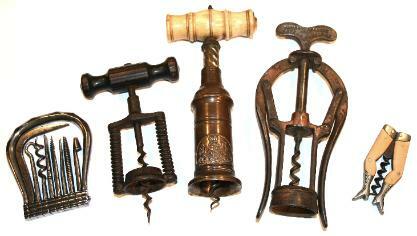 World the opportunity to buy & sell antique & vintage corkscrews. 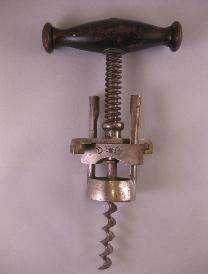 corkscrew on the ICCA auction website since the launch. 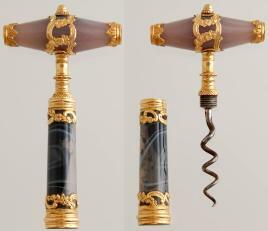 of $20000 & one bid secured it. The buyer was a Romanian collector. collector. 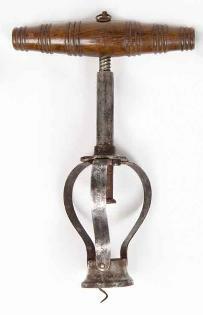 On this occasion the fiercely competitive Romanian collector finished up the under bidder. was sold to a Romanian collector. was bought by an Italian collector. 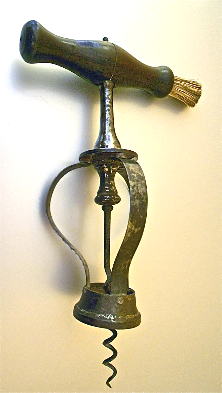 A UNIQUE DANISH PAT 1903, N.P.SAMUELSEN. bid from a Romanian collector. was listed at this price & received one bid from a Romanian collector. bids & was bought by a Romanian collector. 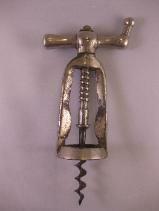 priced corkscrew to sell on the ICCAuctions website. Pretty amazing don't you think? many as 1000 up for grabs at any one time. 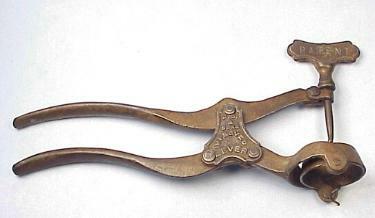 was sold on ebay France. 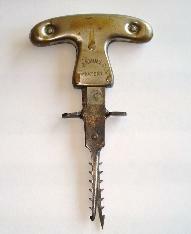 mechanism was sold at an auction house in Essex, England. commission equated to a quite astonishing. 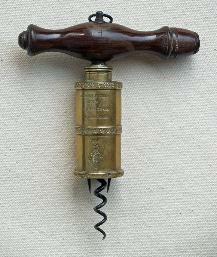 This corkscrew was sold to a collector with a museum. 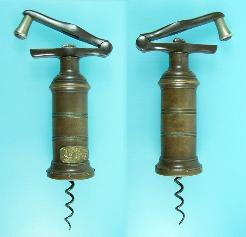 years by collectors striving to add the very rarest antique corkscrews to their personal corkscrew collections. 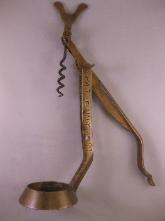 Here are the current record prices paid for an antique corkscrew. Be ready to be amazed!